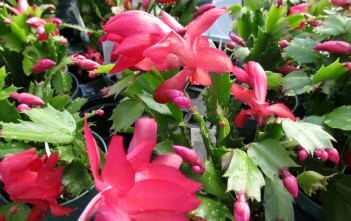 You are at:Home»Archive for "Schlumbergera"
Schlumbergera is a small genus of cacti with six species found in the coastal mountains of south-eastern Brazil. 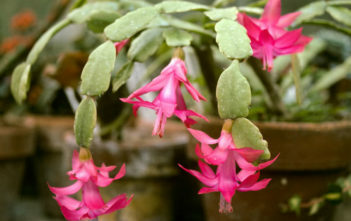 Plants grow on trees or rocks in habitats which are generally shady with high humidity and can be quite different in appearance from their desert-dwelling cousins. 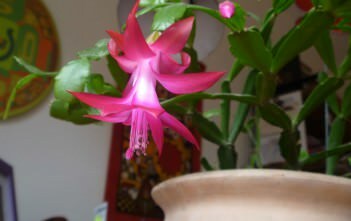 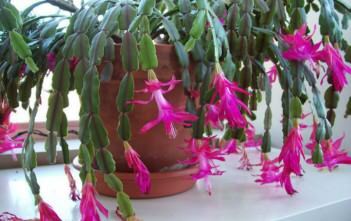 Most species of Schlumbergera have stems which resemble leaf-like pads joined one to the other and flowers which appear from areoles at the joints and tips of the stems. 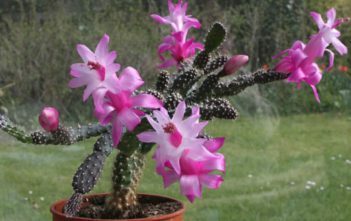 The name commemorates Frédéric Schlumberger, who had a collection of cacti at his chateau near Rouen.